'Tis the season for haunted hayrides, corn mazes, pumpkin carving and, of course, finding the perfect Halloween costume. (This is serious business, after all.) Halloween is a holiday beloved by children and adults alike — especially those who enjoy a good scare — and it's one that's well worth celebrating throughout the entire month of October. 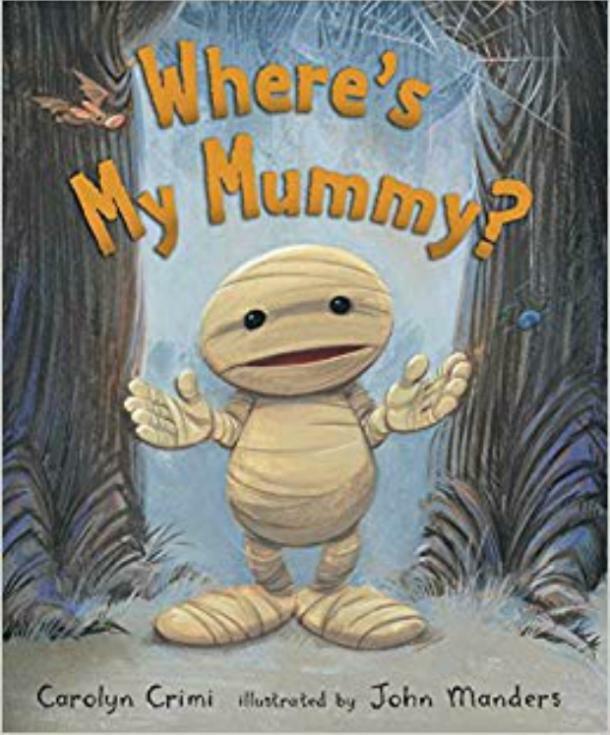 One of the best ways to celebrate any holiday is by breaking out some of the best children's books to read with your little ones — and there's no shortage of fun kids books for Halloween. 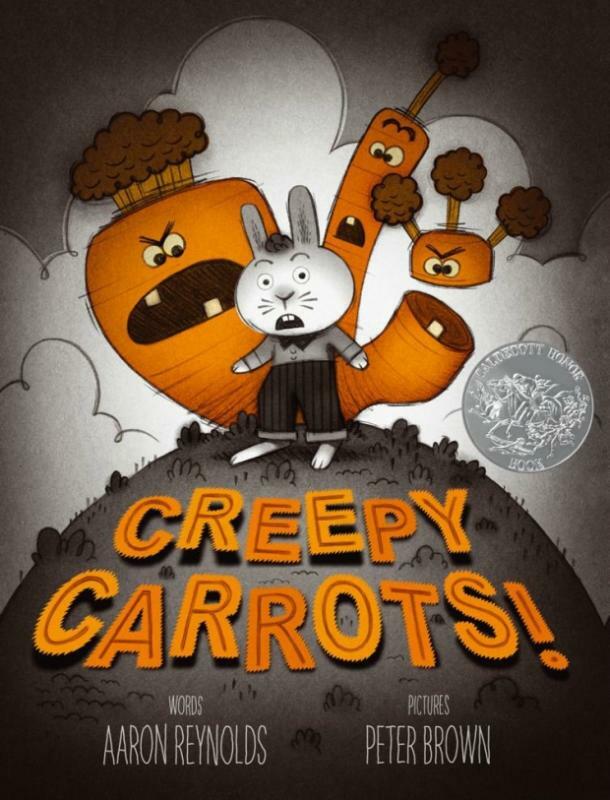 Of course, many of them are on the creepy side, and no matter how much your child is clamoring to read the scariest book possible, we'd venture a guess that you'd prefer notto give your little one nightmares. Luckily, plenty of authors have found a happy medium. These 15 books are creepy enough to give your kids a delightful shiver down their spines, but they (and you!) will be able to sleep peacefully through the night once the last page has been read. 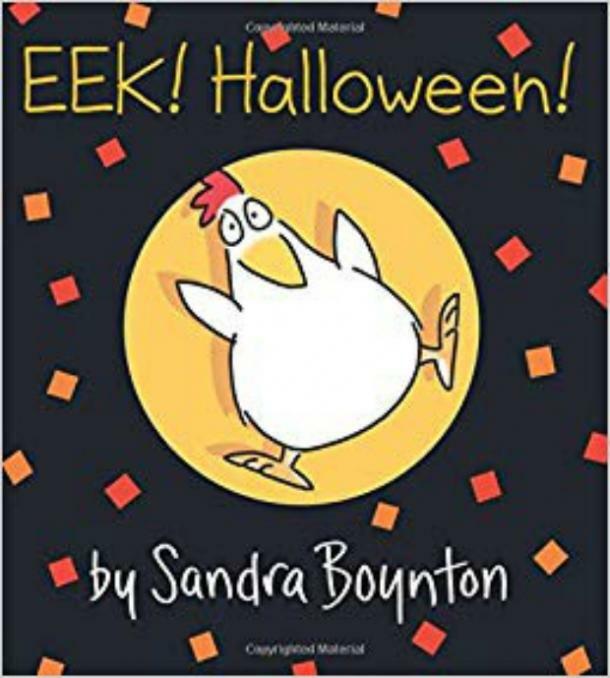 The chickens in Sandra Boynton's Eek! Halloween! are feeling a little on edge. An enormous mouse! A pumpkin with flickering eyes! A wizard and a witch! By the end of the book, they've all relaxed after realizing it's just Halloween and there's nothing to be afraid of. 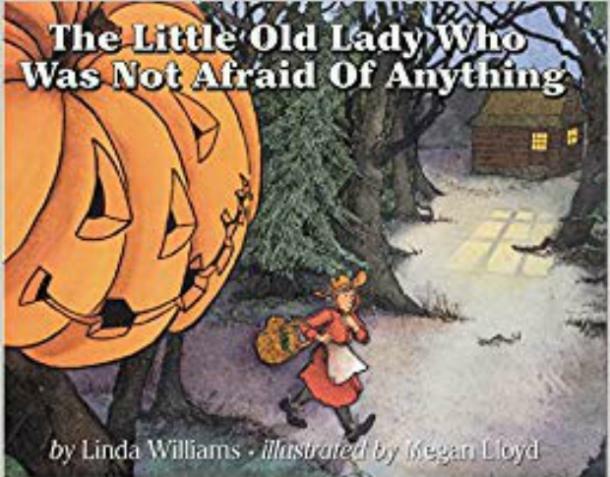 Written by Linda Williams and illustrated by Megan Lloyd, this classic read-aloud tells the tale of an old lady who's fearless... that is until she hears a mysterious "Clomp!" "Shake!" and "Clap!" 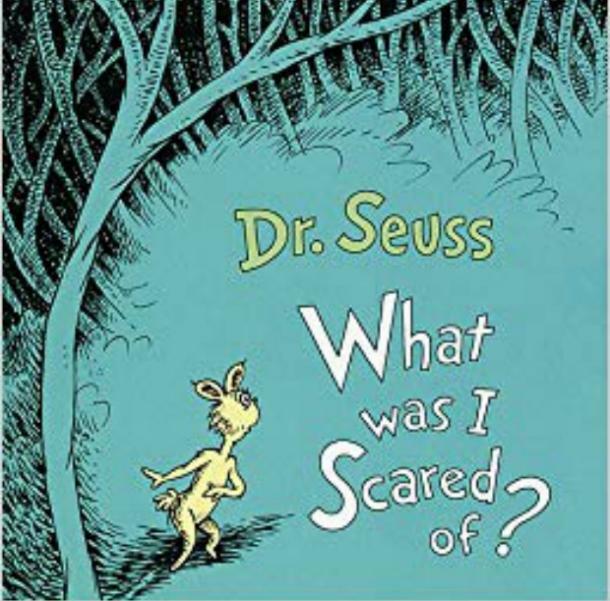 If there's anyone who can deliver a seriously silly scare, it's Dr. Seuss. The narrator of What Was I Scared Of? is terrorized by... a pair of empty pants. The aforementioned pair of empty pants is equally terrified of the narrator. Spoiler alert: They become friends in the end. 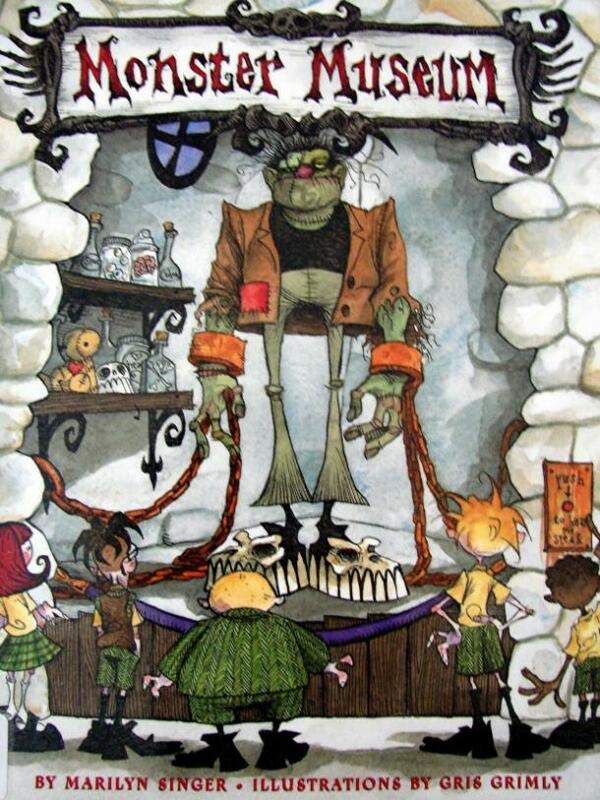 Written by Natasha Wing and illustrated by Cynthia Fisher, this humorous spin on Clement C. Moore's classic poem depicts little monsters and goblins preparing for Halloween. All is well among them, but how will the trick-or-treaters react on the big night? Marilyn Singer and Gris Grimly introduce a cast of characters including the werewolf, Count Dracula, the mummy and their group of friends who just happen to be slimy, slithery and prone to screaming at any given time. But don't worry — it's all fun and games once you get to know them. 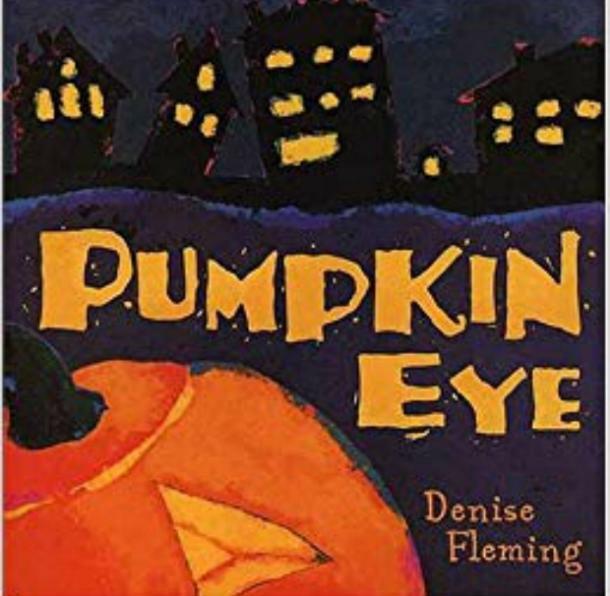 Denise Fleming injects just the right amount of spookiness for preschoolers in this Halloween night tale of the thrills (and occasional scares) of trick-or-treating. Author and illustrator Jennifer O'Connell's book provides the perfect counting lesson to use this month. 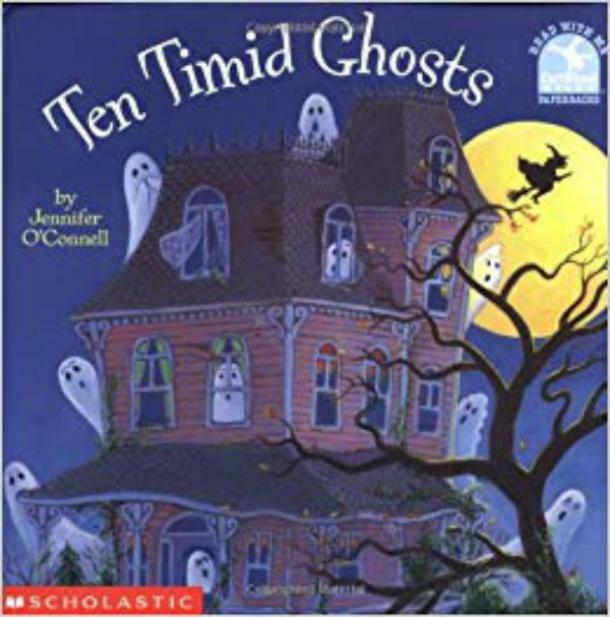 What could be better than counting with 10 ghosts, a witch and a haunted house? Green eyes are watching! 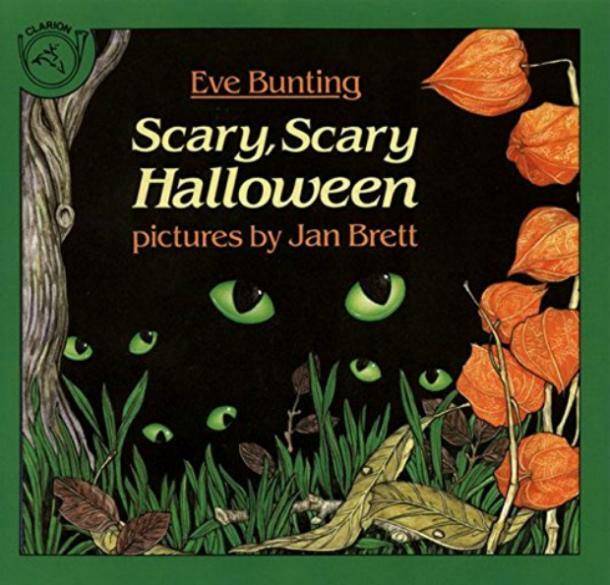 Skeletons, goblins and ghosts enjoy the Halloween festivities in this classic, written by Eve Bunting and illustrated by Jan Brett. 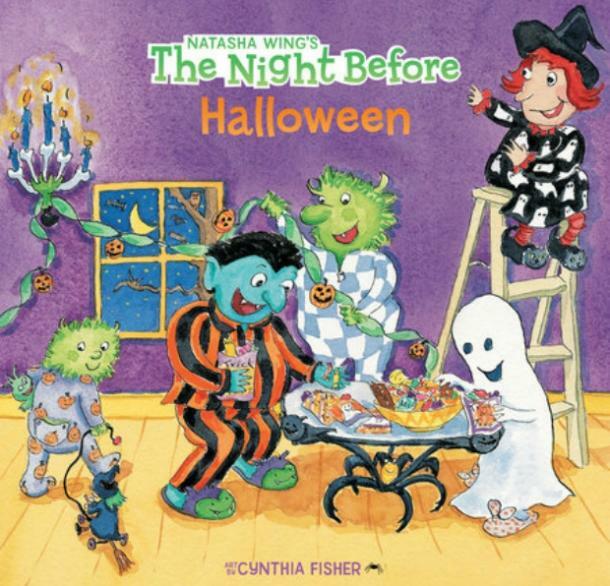 Your kids will love the rhymes that lead up to a spooky surprise. Who can resist a book about everyone's favorite family of talking bears? 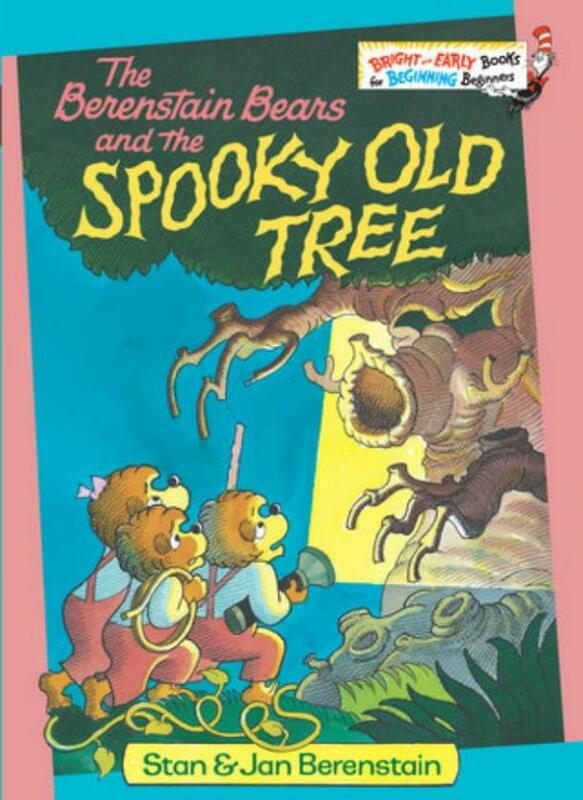 When the brave little bears encounter a mysterious tree, they conquer their fears and do some exploring. Little Baby Mummy absolutely loves playing hide-and-shriek with Big Mama Mummy. The night creatures are mostly friendly, but what happens when Little Baby Mummy gets a scare? Big Mama Mummy will be there to provide comfort, of course. Written by Carolyn Crimi and illustrated by John Manders, this sweet book is the perfect bedtime read-aloud. 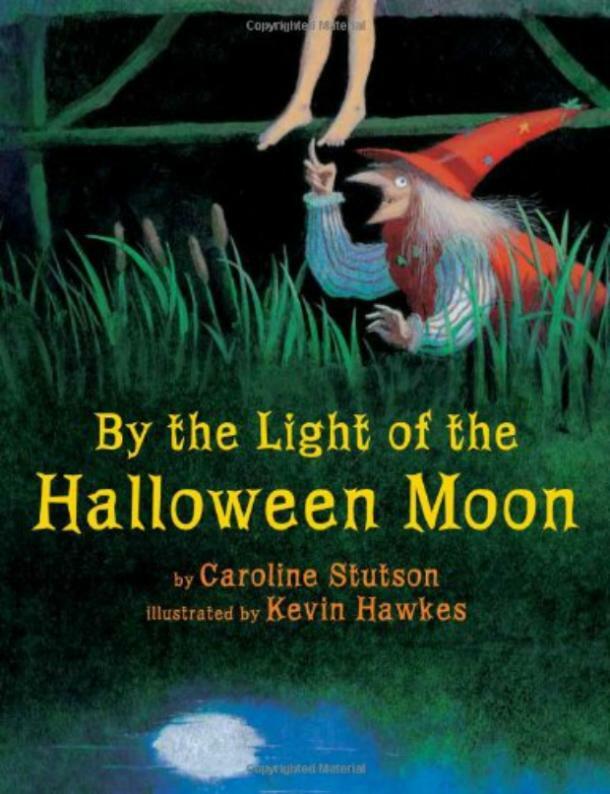 Written by Caroline Stutson and illustrated by Kevin Hawkes, By the Light of the Halloween Moon tells the tale of a little girl sitting on the edge of a very old bridge dangling her bare foot off it. It's not long before a variety of ghosts and ghouls arrive and begin to vie for its ownership. Yikes! Skeletons like to go to Halloween parties with their friends too. 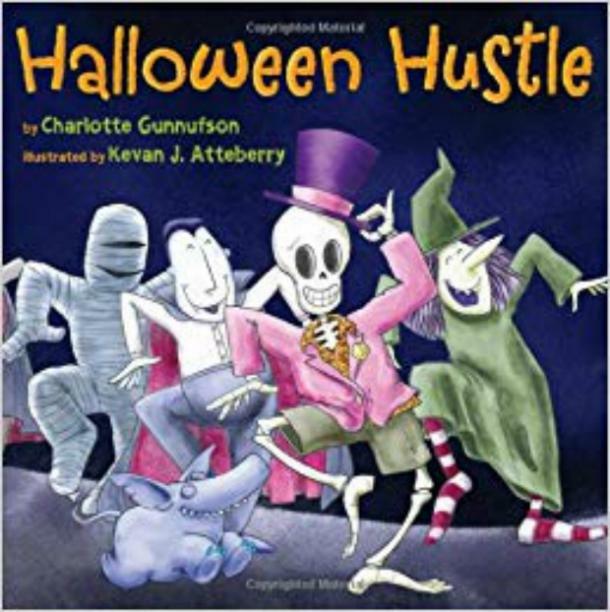 In this picture book written by Charlotte Gunnufson and illustrated by Kevan J. Atteberry, Skeleton is all dressed up in his favorite jack-o'-lantern-print T-shirt — but he runs into some trouble as he dances his way to his friend Ghost's Halloween celebration. 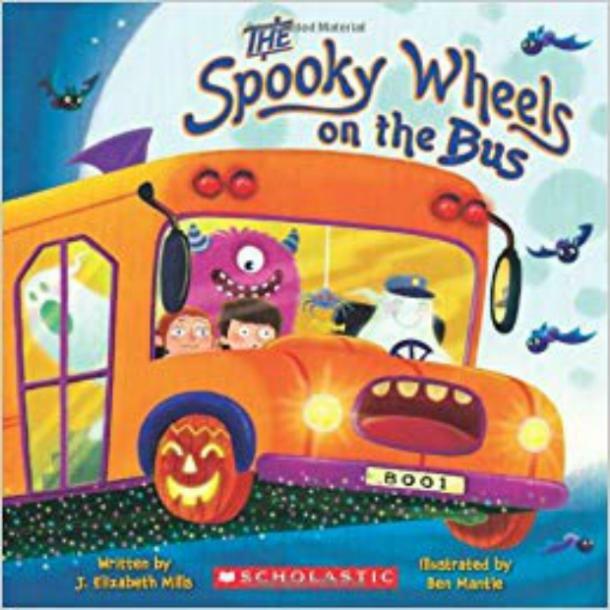 Written by J. Elizabeth Mills and illustrated by Ben Mantle, this Halloween-themed twist on "The Wheels on the Bus" delivers laughter and a few scares as the bus travels through town picking up passengers — some scarier than others. Count your way through a haunted house with your little one. 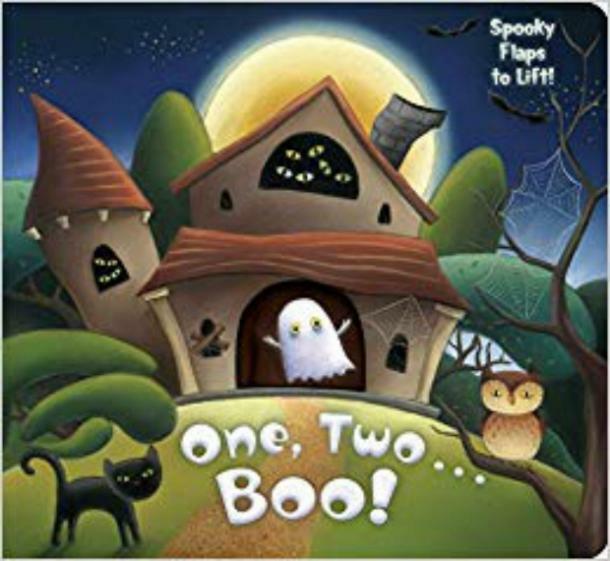 Written by Kristen Depken and illustrated by Claudine Gevry, this lift-up-the-flap board book provides charming illustrations and a few just-scary-enough surprises. Caitlin is a freelance writer. Follow her on Twitter and Instagram. If you purchase a book recommended above, YourTango may earn an affiliate commission. "}">If you purchase a book recommended above, YourTango may earn an affiliate commission.